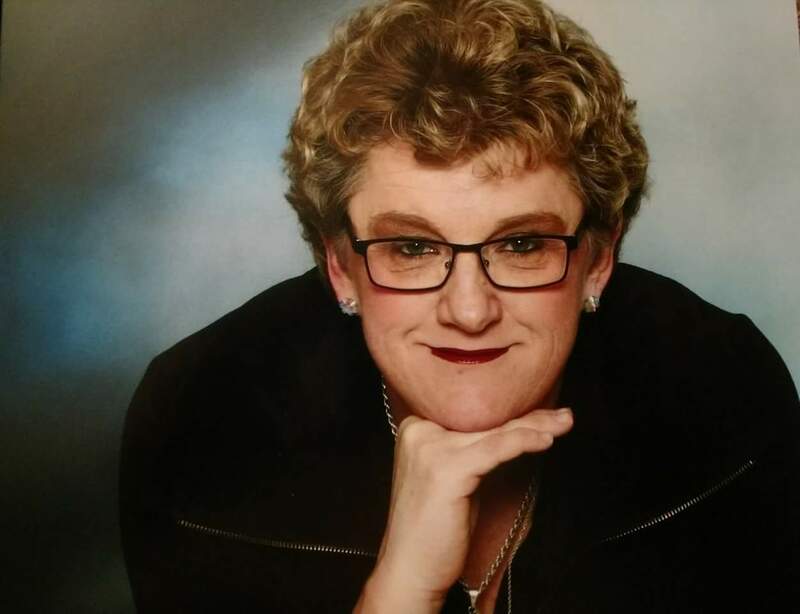 Lisa Kennett Rudkin is a loving mother of two sons, and grandmother to four wonderful grandchildren. She was born in Toronto, and grew up in the Beaches area in the city's east end. Her mother is a singer and pianist and her father is a retired Metro Police officer. Her family on her mother's side emigrated from Germany after World War II, and her father's side of the family was originally from England and Ireland. She was raised in a family with strong religious values and strong morals. From her mother she learned to appreciate the arts and music, and from her father she learned how to enjoy adventure, survive in the wilderness, scuba dive, and most importantly inherited his great gift of story telling. Lisa now resides in High Prairie, a small town located in the northern region of Alberta. She has been telling her interactive and amusing tales to family and friends for more than 28 years. Her family and friends convinced her to write her stories down and to get her books published for others to also enjoy. 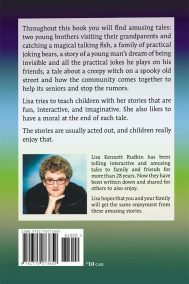 Lisa hopes that you and your family will get the same enjoyment from these amusing stories. 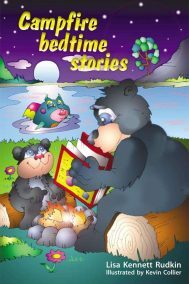 Campfire Bedtime Stories is a collection of four fantastic children's stories by Canadian author Lisa Kennett Rudkin.